A classic exposition that includes an examination of the great heroes of the faith. Full of rich, practical applications. 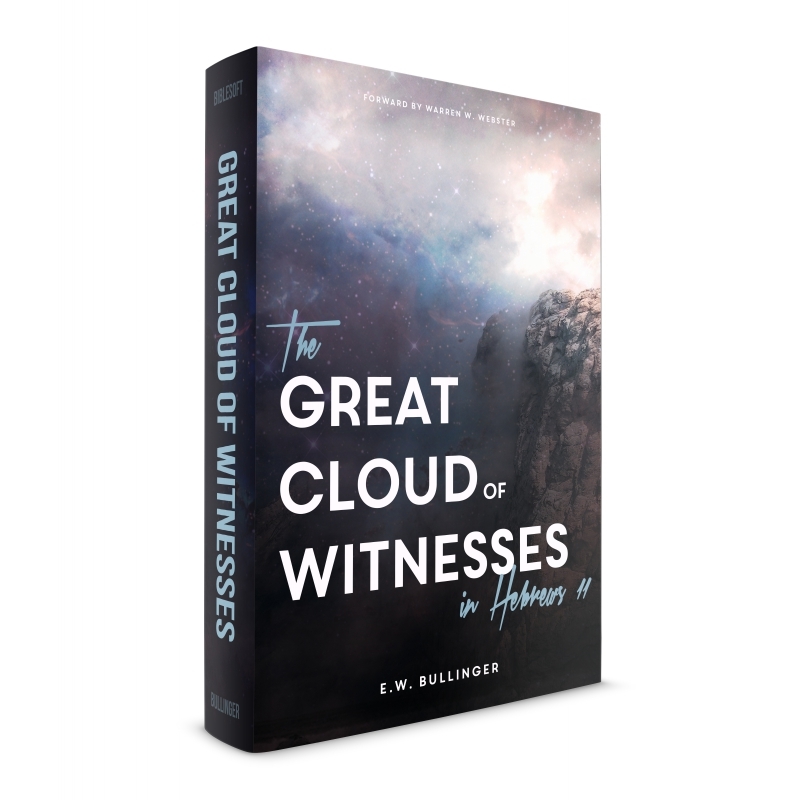 Great Cloud of Witnesses is a classic exposition that includes an examination of the great heroes of the faith. Full of rich, practical applications. In this excellent and truly classic exegetical study, distinguished scholar E. W. Bullinger examines great heroes of the faith: Noah, Abraham, Sarah, Isaac, Jacob, Moses, and many others. Their shining examples show believers today how faith can be lived daily and purposefully. In Great Cloud of Witnesses, Bullinger provides a trustworthy and encouraging read that will strengthen the minds and hearts of preachers and followers alike. Through these expositional and devotional lessons, Bullinger introduces fourteen practical elements of faith, including walk with God, worship, witness, obedience, and suffering. — Cyril J. Barber, in The Minister’s Library.